What is the conjunction between mathematic and artistic intuition, between logic and imagination, vision and exactitude? 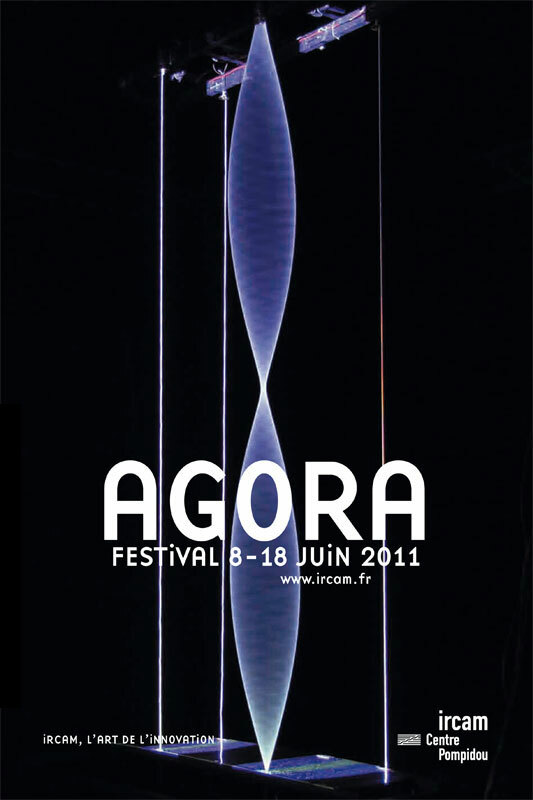 This question, found throughout the history of thought and creativity, fuels the Agora Festival 2011. The "unreasonable efficiency" of mathematics (Eugène Wigner) in the arts seems to mirror the aesthetic illumination of mathematical discovery. Modern creation has often crossed the mathematical tools of its time (e.g. theory of groups, formal and random music, influence of Poincaré on the cubist movement, etc.) and art has been equally inspired by mathematics. France Musique will be broadcasting from IRCAM, Wednesday, June 8. 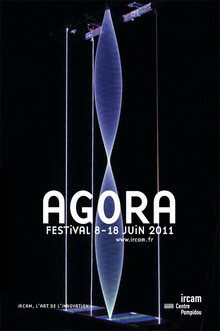 Starting at 8pm, a live broadcast of Luna Park by Georges Aperghis will followed by a live radio show with artists from the Agora festival, led by Arnaud Merlin. Free entry, limited seating available. France Culture will be broadcasting live from IRCAM, Friday, June 10 for a special afternoon. 2-3pm: Michel Alberganti's Science publique. 3-4pm: Jeanne-Martine Vacher's Les vendredis de la musique. 7-8pm: Laurent Goumarre's Le RenDez-Vous.